For unique, one-of-a-kind gifts, head to the 22nd annual Art at Ramsey, where you’ll find a wide selection of quality work by 80 juried local artists from the upper Midwest, including leather and fabric handbags, acrylic and oil paintings, silver and gold jewelry, baskets, woven scarves, art dolls, blown and stained glass, and much more. 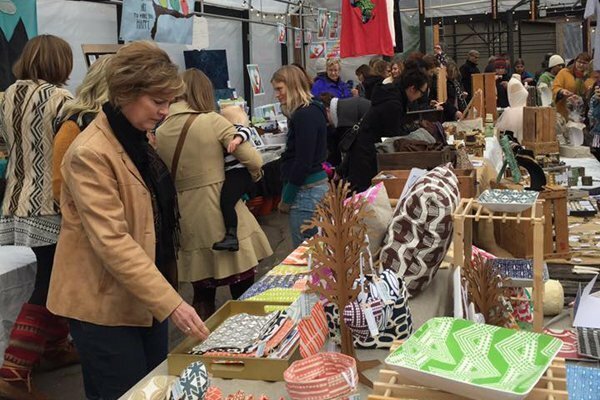 Minneapolis Craft Market is the Twin Cities’ only weekly market dedicated solely to crafts. 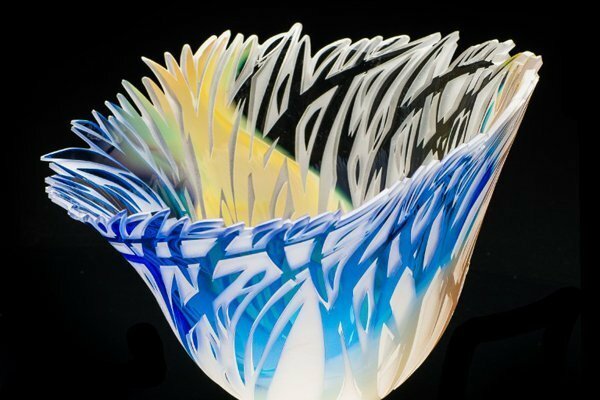 This festive market features a range of handcrafted goods by designers and makers of the North, such as ceramics, clothing, fiber arts, jewelry, metalwork, photography, woodwork, and stationary. They partner with Linden Hills Farmers Market on Sundays from November 20th to December 18th to bring you a one stop shop full of holiday gifts, gourmet treats and charming winter decorations! 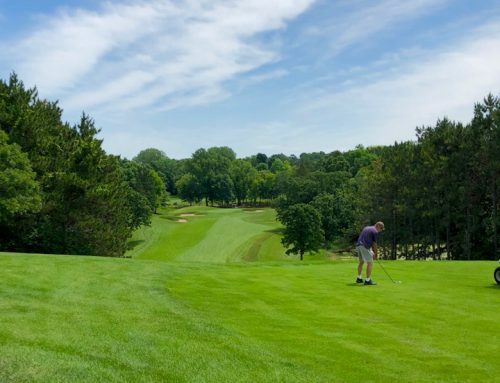 Enjoy a little North Country in Downtown Minneapolis! 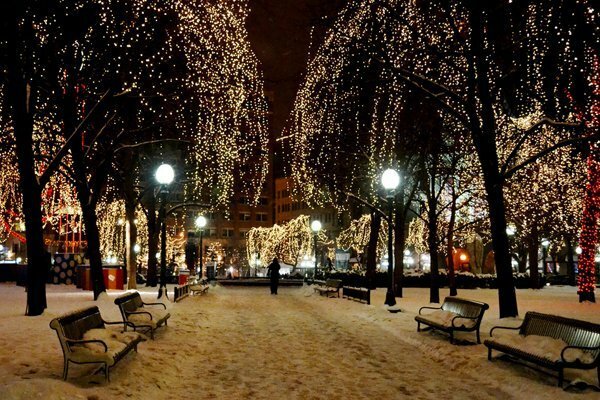 As downtown Minneapolis’ premier holiday celebration, Holidazzle has delighted residents, visitors, and downtown employees for years. Now, in 2016, this tradition is bringing family-friendly programming to Loring Park and is free and open to the public. You and yours are invited to join in the festivities and enjoy the sensational foods, beverages, crafts, and merchandise! 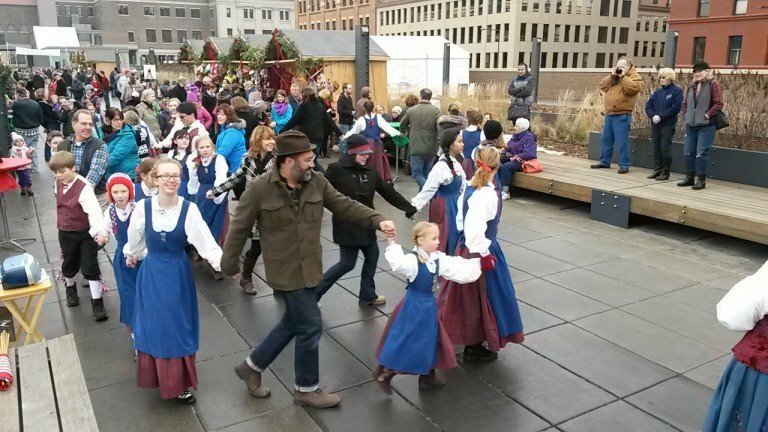 The European Christmas Market in St. Paul is based on the traditional, charming, and festive open air Christkindlmarkts found in Germany, Austria, and other countries during the Advent season. 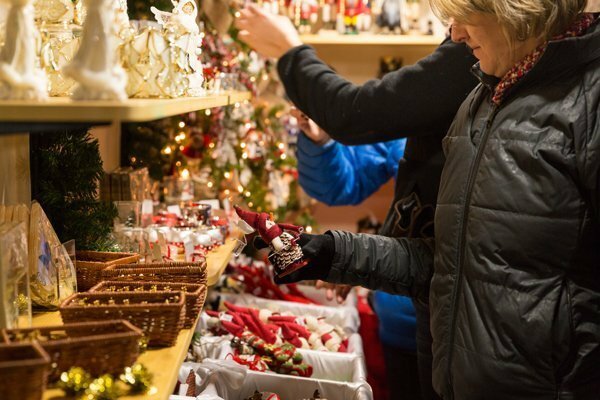 Shop for unique, handmade holiday gifts and decorations from local vendors, drink Glühwein (spiced mulled wine), and taste European inspired food and delicacies during the first two weekends in December. 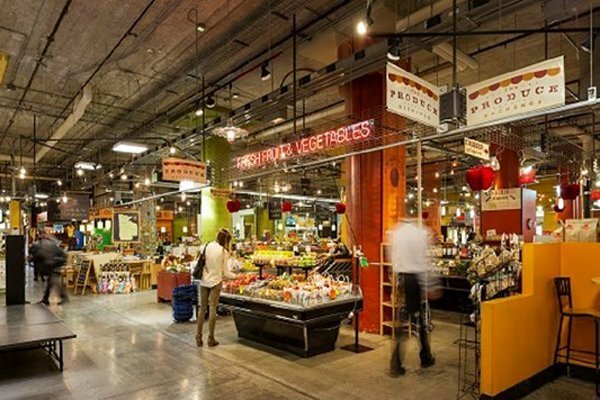 As one of the largest indoor public markets in the Twin Cities, Midtown Global Market offers delicious food, spectacular entertainment, and beautiful gifts. Every weekend, Midtown Global Market brings free live entertainment from all around the world to the market’s stage. 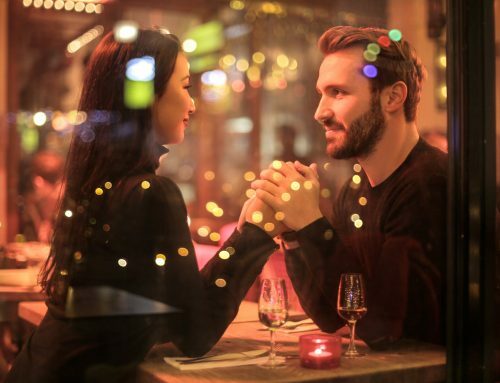 It’s the place to be for fun, good food, and culture! 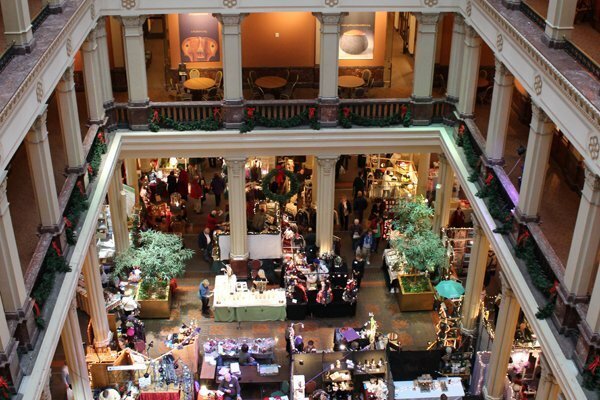 For an abundance of holiday cheer and shopping, visit the 38th Annual Landmark Center Old-Fashioned Holiday Bazaar featuring 75 booths of beautiful and unique handcrafted gift items by the area’s finest artists. The Bazaar will feature quality handcrafted items including, jewelry, wreaths, paintings, woven and wearable art, handmade lotions, soaps, and more! While gardening is the first thing that comes to mind when you say Gertens, they offer so much more! 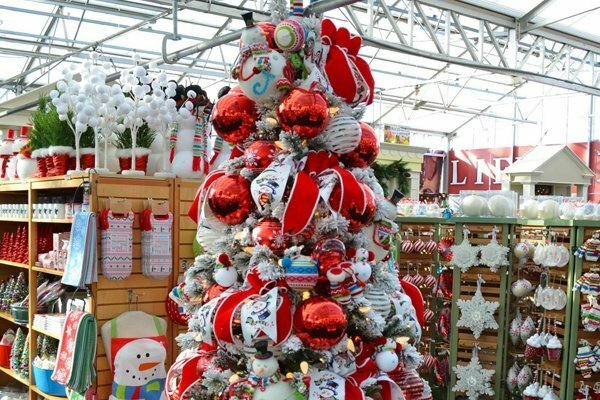 Not only do they offer Christmas décor, Santa has been known to make special appearances in the store, they offer a variety of crafts and even host workshops such as wreath-decorating and creating holiday fairy gardens! 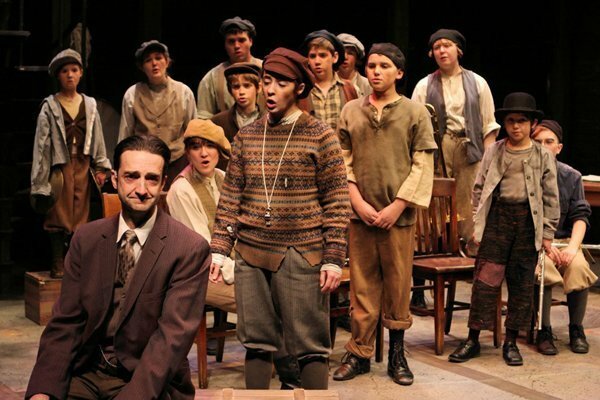 A timeless story of family told with humor and love, Orphan Train brings to life the struggles and joys of the children who landed in Minnesota between 1858 and 1929 and the families who took them in. Don’t miss this new look at a History Theatre classic that will tug at your heartstrings and entertain audiences of all ages. 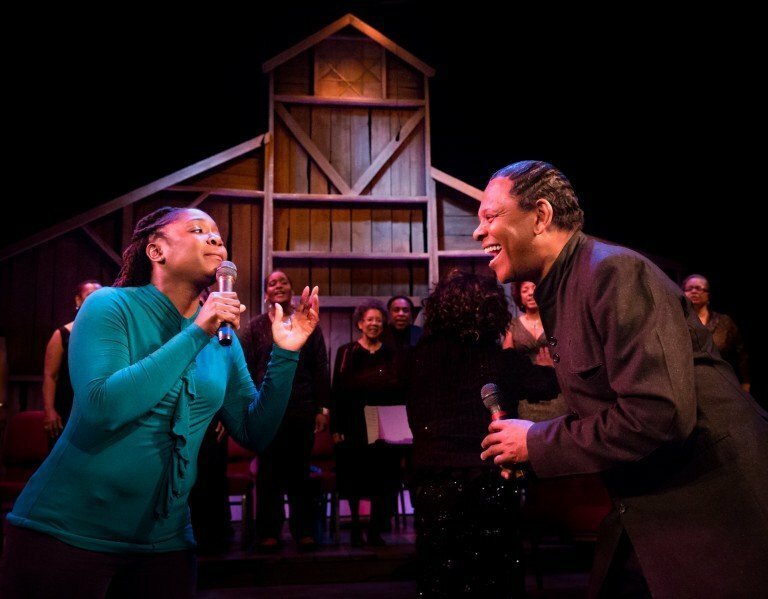 Penumbra Theatre’s treasured holiday tradition returns with a focus on compassion, connection, and community. Civil Rights leader and theologian Dr. Howard Thurman suggested that “the work of Christmas” begins after we return to our everyday lives. This work is “to find the lost, to heal the broken, to feed the hungry, to release the prisoner, to rebuild the nations, to bring peace among brothers, to make music in the heart.” What makes your heart sing? This Christmas, the most radical expression of love is justice. Be the light. 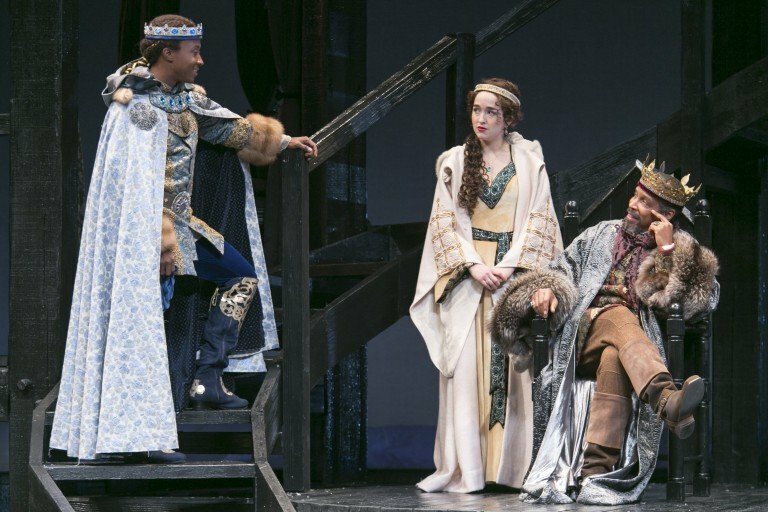 Set during Christmas 1183, The Lion in Winter tells the amusing tale of King Henry II, his imprisoned queen (released only for the holiday), and their three entitled sons who vie for the throne in a double-dealing division of the kingdom. Head to the Guthrie Theater for an epic family takedown, just in time for the holidays! Jakob, a curious young boy who often misplaces things, loses his Hanukkah dreidel down a well. A goblin living in the well replaces his dreidel with magical ones, setting off a series of adventures for Jakob with his father and his lonely neighbor. 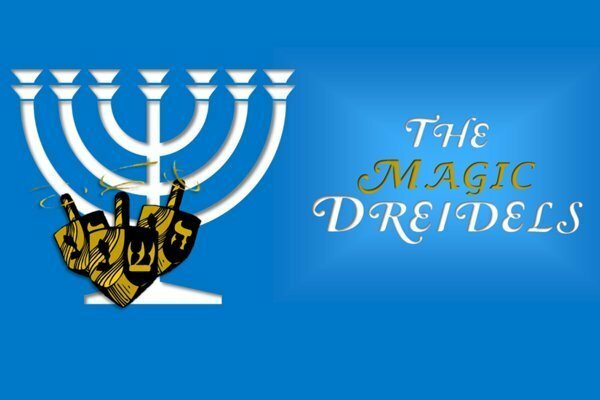 A charming and festive tale for the whole family, The Magic Dreidels is an opportunity to learn about the cultural traditions of Hanukkah, and the universal themes of sharing, compassion, and friendship. All is Calm takes place at the Western Front on Christmas, 1914. 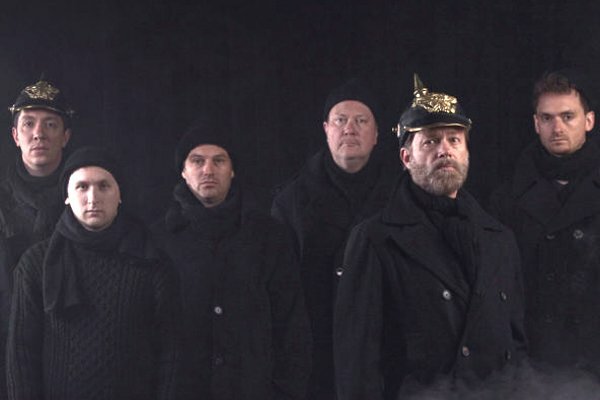 A German soldier steps into No Man’s Land singing “Stille Nacht.” Thus begins an extraordinary night of camaraderie, music, and peace. Make your way to Pantages Theatre in Minneapolis for this remarkable true story, told in the words and songs of the men who lived it. 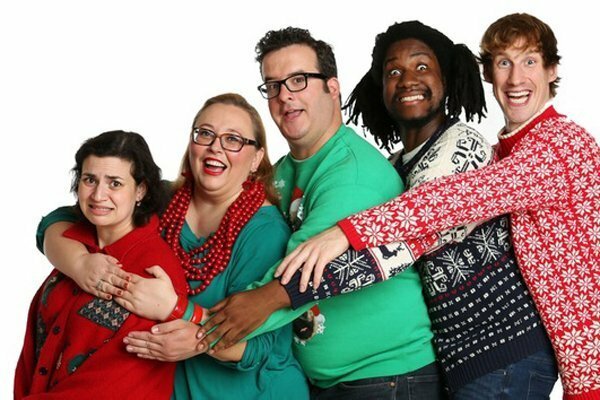 Leave the kids at home and spend an evening at The Brave New Workshop for their holiday show, a cherished annual event for those most likely to wind up on the ‘naughty’ list. 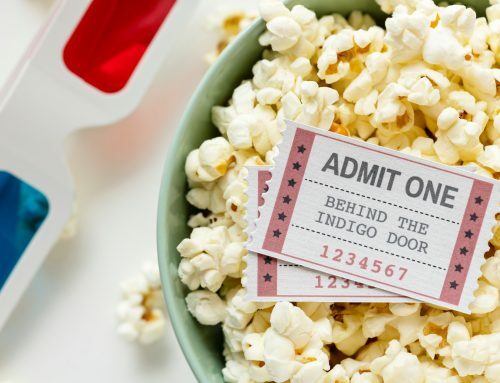 This holiday tradition is sure to leave you laughing! 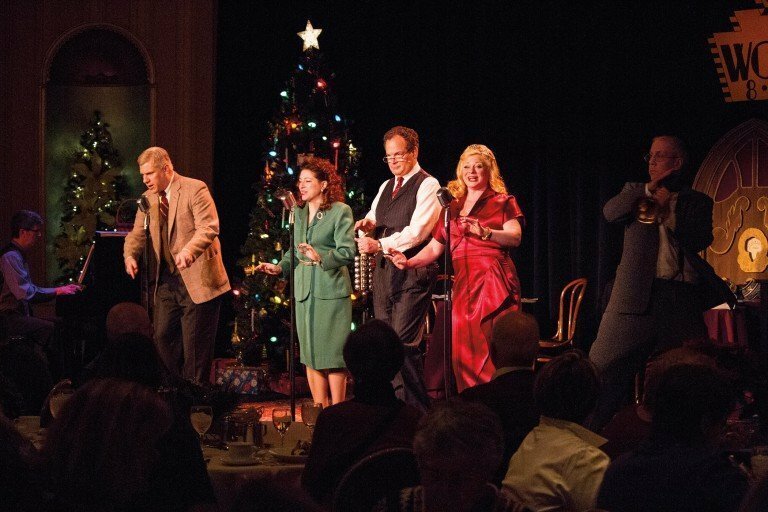 Celebrating their 11th season, this spectacular performance is Joe Landry’s take on the classic 1946 Frank Capra file, It’s a Wonderful Life. This heartwarming holiday classic is brought to life as a 1940s WCCO radio drama, complete with an onstage sound effects guru. This is truly a magical experience for the whole family! 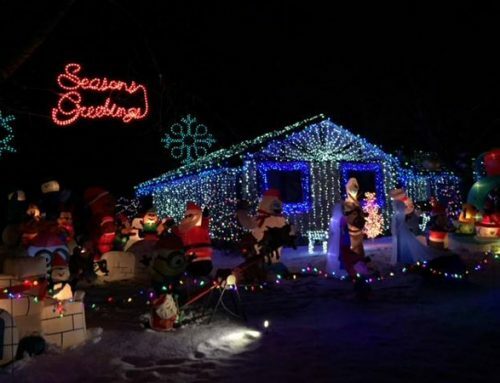 Ready to start planning your visit to Inver Grove Heights and the Twin Cities this holiday season? 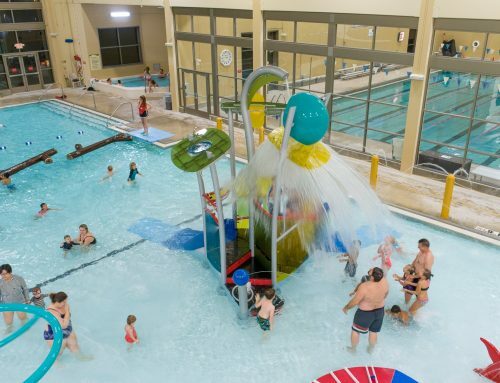 Take advantage of the Inver Grove Heights’ Mall of America® hotel package!